These five gifts for hunters are sure to make the outdoorsman in your house feel extra jolly this Holiday season. The second episode of "Family Tree" features Mossy Oak’s Walt Gabbard as he passes his passion for the outdoors on to his son Boone. 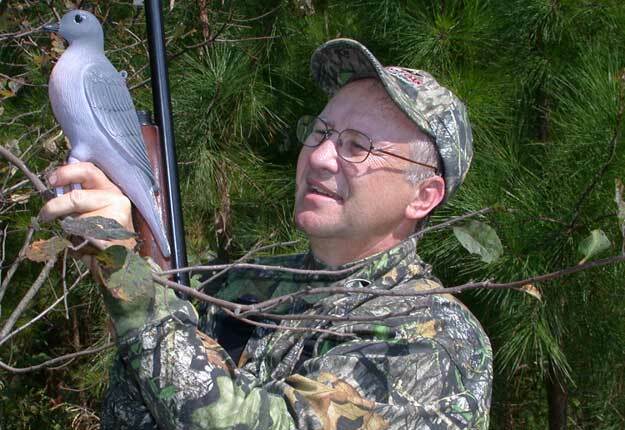 Boone’s excitement on this eastern Kentucky squirrel hunt offers a refreshing perspective to the significance of hunting and the bond it can create between those that enjoy it together.